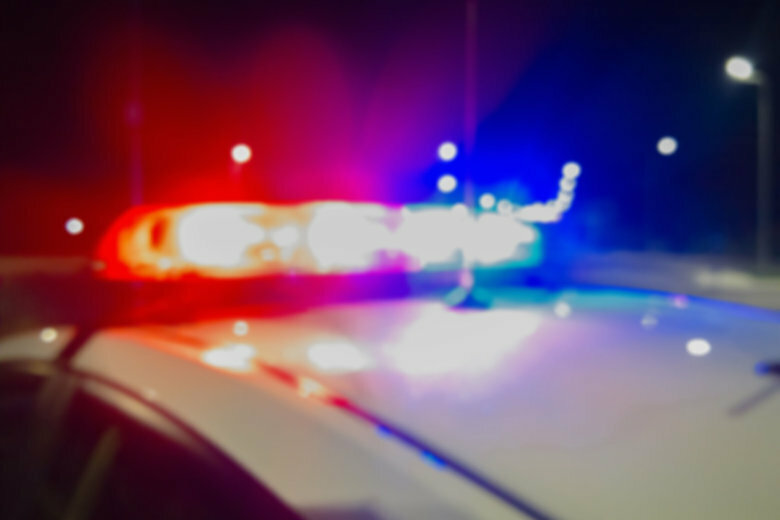 WASHINGTON — A man shot his girlfriend and later killed himself in an apartment building in Waldorf, Maryland, in an attempted murder-suicide, investigators said. The woman called the Charles County Sheriff’s Office at 12:30 p.m. Thursday and told them she had been shot by her boyfriend, said spokeswoman Diane Richardson. Detectives found the woman with multiple gunshot wounds at an apartment in the 3000 block of Gallery Place. She was flown to a hospital and the sheriff’s office said she’s in serious condition. Officers were investigating the shooting when they found a man dead in a stairwell from what they’ve described as a self-inflicted gunshot wound. Detectives found a gun beside him. “We obviously believe that that man is the same one who shot the woman,” Richardson said. The shooting is isolated and not random, Richardson said. Detectives are continuing to investigate and hope to identify the man later Thursday.